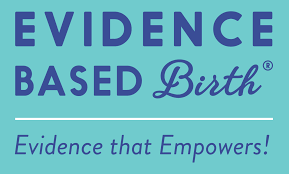 The Midwives of Red Tent Midwives are certified through the North American Registry of Midwives (NARM), and members of National Association of Certified Professional Midwives (NACPM), Midwives Alliance of North America (MANA) and the Idaho Midwifery Council. 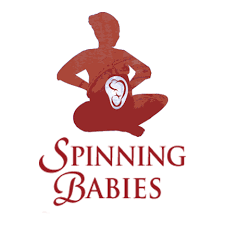 We also recommend and have training in Spinning Babies​ and frequently resource Evidence Based Birth. NACPM is the membership organization specifically representing Certified Professional Midwives in the United States. The Idaho Midwifery Council is a voluntary professional organization, representing midwives across the State of Idaho.